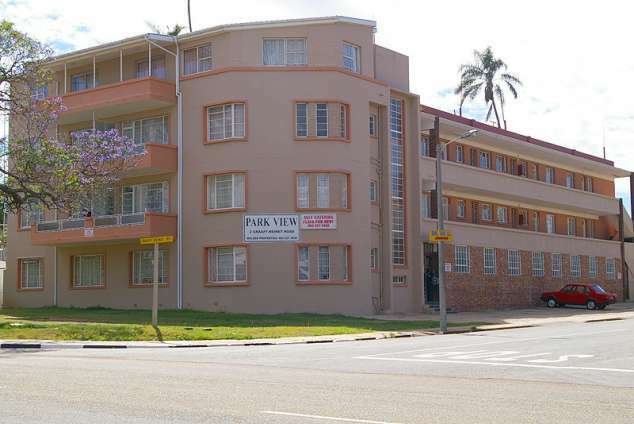 Parkview Selfcatering Units - Uitenhage Accommodation. Airport transfers can be arrange at a fee. 5094 page views since 17 Jul, 2014. Last updated on 16 Nov, 2018.